The Evangelical Covenant Church has is rooted in historical Christianity as it came out of the Protestant Reformation, in the Lutheran State Church of Sweden, and in the great spiritual awakenings of the nineteenth century. The Covenant Church follows the declaration of the Protestant Reformation regarding the Holy Scriptures as the Word of God and the only perfect rule for faith, doctrine, and conduct. It has traditionally valued the historic confessions of the Christian church, particularly the Apostles’ Creed, while at the same time it has emphasized the sovereignty of the Word over creedal interpretations. The principle of personal freedom is to be distinguished from the individualism that disregards the centrality of the Word of God and the mutual responsibilities and disciplines of the spiritual community. The Evangelical Covenant Church can be traced to a time when Christianity comes to Sweden in the 9th century when Ansgar sets up a church at Birka. However, it’s not until the 11th century when Christianity begins to take root. In 1523 Gustave Vasa Erickson declared himself king and used Lutheranism as a tool to seek national identity and unity. In 1541 the Gustav Vasa Bible, the common name of the Swedish Bible translation, is published. It helps to establish the common use of the Swedish language. It remains the only Swedish Bible until 1917. 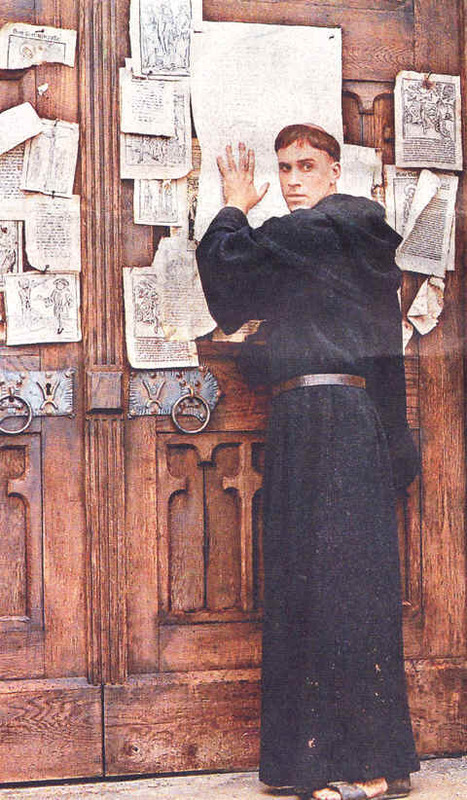 By 1592 Lutheranism becomes the state church. Catholics, Anabaptists, Zwinglians, Reformed Church Calvinists are all banned and the Convencticle Act of 1726 forbade all revival meetings, which were popular, and were, for the most part, pietistic. Those who broke the law were fined and sent to prison. The Conventicle Act stood as law until far into the 19th century. Faith is now legislated by the State. In Sweden, the early Pietists sought to be a renewal movement within the State Lutheran Church, not a breakaway sect or new denomination. The revivals that swept through Europe and America impacted the Swedish church as well. Two of the key figures were George Scott, a missionary to Sweden (1830-1842), and Carl Olaf Rosenius, a Swede and son of a State Church pastor. 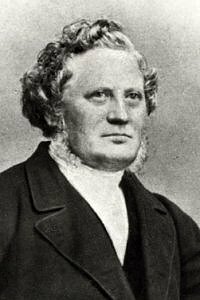 George Scott came to Sweden as a Methodist ministry and missionary, preaching and leading revival. 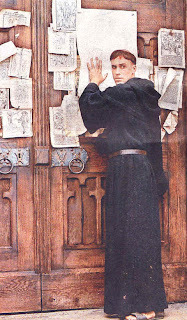 He employed with great success the methods of evangelism, an emphasis on temperance, and the enlisting of Colporteurs to disseminate spiritual literature to the laity. By securing resources from Evangelical groups in the United States and Europe, he was able to fund various Unions, Mission Societies, Publications, that provided the foundation for the eventual indigenous work of those like Rosenius. He held a democratic view of the Church, but had a bias towards the aristocracy. By focusing on the upper classes, he felt renewal would eventually trickle down to the lower classes. The Bethlehem Church, built for him in Stockholm in 1840, was his ecclesial base of operations, until he was driven out on Palm Sunday, 1842. Fortunately he had recruited indigenous people, which allows the movement to continue in his absence, the key figure being Carl Olaf Rosenius. Carl Olaf Rosenius was the son of a State Church pastor and a Moravian Pietist. He eschewed the State influence on spiritual life, quitting academic training for the deeper pursuit of spiritual vitality. As Scott's assistant he developed as a gifted lay preacher and leader of Conventicles. At Scott's ousting, he took over the movement, and oversaw it's further development and flourishing, with such actions as taking over Pietisten and organizing the Evangelical National Foundation. Perhaps the most important development in the Ecclesial life of Pietism in Sweden, was the multiplication of Conventicles. Initially inspired by German Pietists, these small to medium-sized group experiences emphasized teaching from the bible, singing and silent prayer. The State Church deeply distrusted these gatherings, issuing various edicts making them illegal. From the State Church's perspective they violated the sanctify of what the Church should be. They violated the office of church, since official Church teaching should only come through the ordained clergy. They violated the place of church by moving worship outside sanctuary into "non-church" settings. Finally, they violated the structure of church by circumventing the Church's hierarchy and procedures. 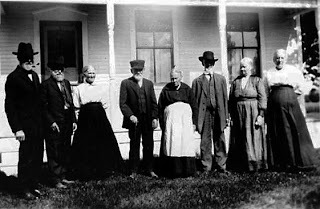 Swedish immigration to America began around 1845. These were largely farmers, families and some religious groups. The second wave began about 1968 and these were mostly single men and women. They worked as farmhands, maid-servants and trade apprentices. They were pushed to the shores of America by overpopulation and famine. Approximately 60% of these new Swedish immigrants were between the ages of 18 and 29 years of age. The third wave of Swedish immigration ran from 1879 - 1893 and consisted mostly of married men without their families. Most settled in the Midwest. The fourth wave was from 1900 - 1913. The fifth and final wave happened between 1920 and 1929. This consisted of mostly single persons and there were three times more men than women. The large Swedish migration to America brought lead to the United States screening programs and forced the United States to impose quotas. The Swedish immigrants were, by and large, literate and resourceful. They often saw success as a blessing from God. They came to America believing they were coming to find a better life. However, they often faced difficult economic issues. In 1868 the first Mission Friend congregation was formed. The Mission Friends incorporated in 1871. Mission Friends continued to meet through the 1930's. Their meetings were known for three things. 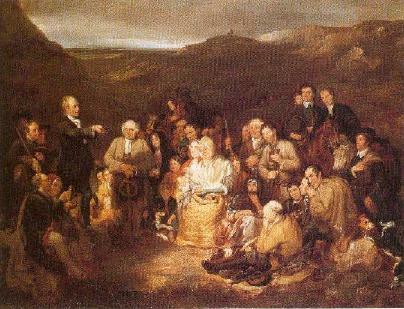 They had open preaching where anyone that was gifted could preach. They had open questions and discussions. The questions were judged for appropriateness and then discussed together as a group. They had close and warm fellowship. The Swedish Mission Church was formed in 1878 in Sweden. The Evangelical Covenant Church was established in 1885. It was founded on the desire to follow the leading of the historical Christian Reformation, the Lutheran Church of Sweden, and the great spiritual awakening of the 19th century. 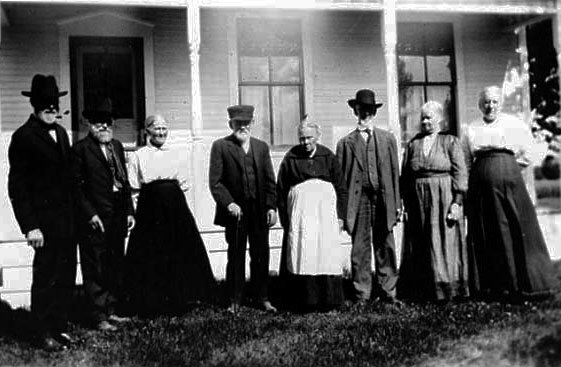 Swedish immigrants who came to the United States desired to have a church body that returned to the focus of a daily, personal relationship with Jesus Christ. 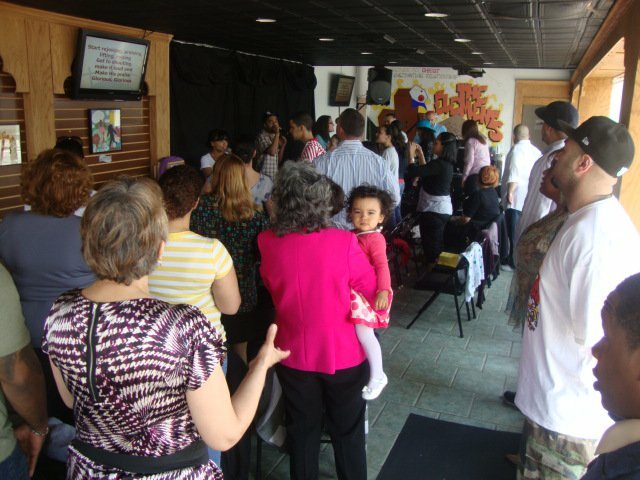 Immigrant Church or American Church? The Covenant Church is an immigrant church, however, it could not be a Swedish church because it would be ignoring the American population. Yet, the Covenant Church could not be an American Church and ignore the immigrants. The Swedish church excelled in the areas of compassion and mercy. That was no different in the United States. The North Side Mission Church collected $500 annually for the poor. The Home of Mercy (now the Swedish Covenant Hospital) is built in Chicago in 1886. Retirement homes are built from 1918 to 1929. There also has always been an intense interest in home and foreign missionary efforts. These led to the establishing of multiple Sunday School programs and mission fields that over the years became Covenant Churches themselves. Foreign missionary efforts led to the beginning of Covenant Churches in numerous fields with leadership of these churches being turned over to the nationals of the land in which they were built. As a result, the Evangelical Covenant Church is spread over the globe with thousands of members in the Congo, the Central African Republic, Japan, Columbia, Ecuador, Germany, Spain, Thailand and Mexico. The Congolese Evangelical Covenant Church has grown to outnumber the Evangelical Covenant Church in America and Canada. A school was established in 1892 in Minneapolis, MN and relocated to Chicago, IL; the home of the headquarters for the Covenant Church and was named North Park Academy, which is now North Park University. 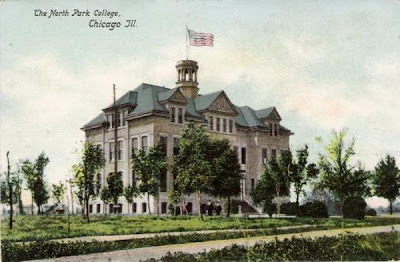 It houses under-graduate and graduate schools in education, music, nursing and business, as well as North Park Theological Seminary. The Evangelical Covenant Church has congregations in forty-three of the fifty states and five Canadian provinces. Each congregation, while enjoying very individual styles, share the common bond of the denomination and the unity of being part of the larger body of Christ. We planted Elements Church in 2008 as a non-denominational church. 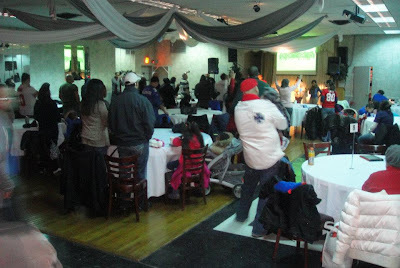 We felt a call to create a church environment that was not legalistic, that was for the urban community by the urban community and genuine in its desire and need for fellowship. 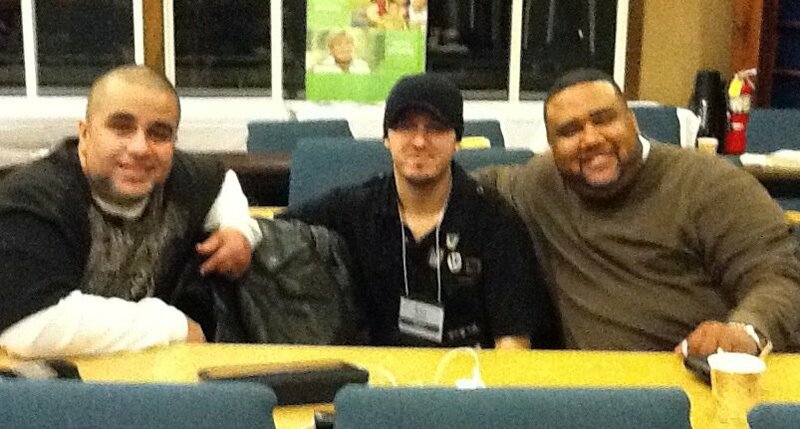 We believe the urban community is in great need of real fellowship. 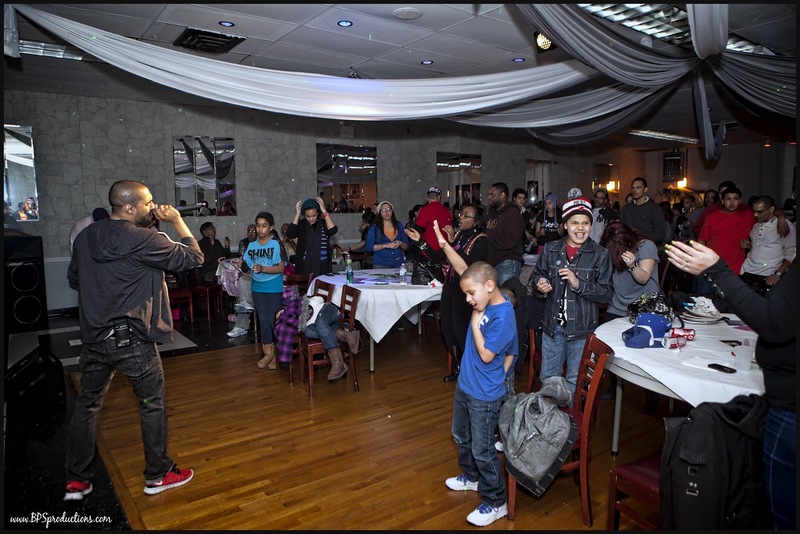 We feel called to reach the urban community that is influenced by the culture of hip hop and urban living. Our ministry focus is cultivating relationship within the context of the urban community. 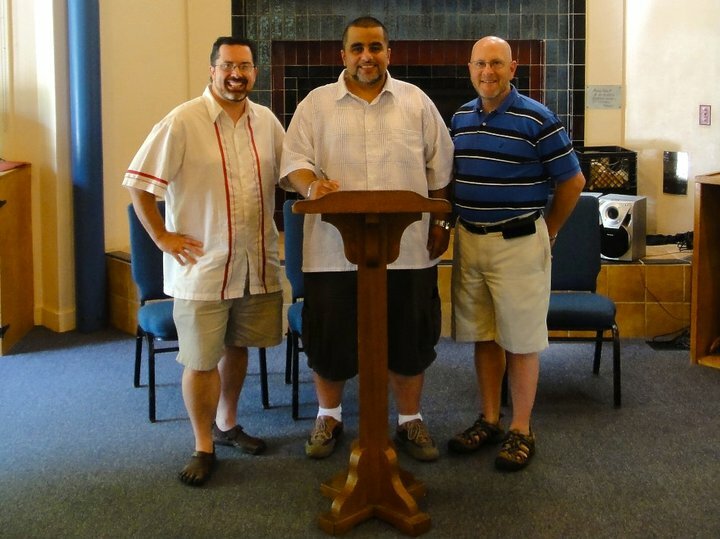 Our ministry style is casual, non-judgemental and very urban. We believe that you come as you are and God will make any changes that need to be made. We want to foster a community of believers invited to share their lives with one another without compromising the fundamentals of the faith. In regards to worship and culture, we are heavily influenced by urban music and urban culture. Our vision is to have a café-style environment and grow into a campus that can meet the needs of the community. We began the church with a group of five. We met on a monthly basis to pray and plan. 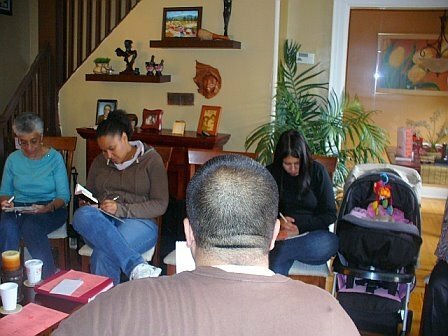 On April 27, 2008, we had our first Sunday Service at my home. In October of 2009, we moved into a larger space, our “main campus” on East Tremont and Bruckner Boulevard in the Bronx, NY. We have now moved into an even larger, Sunday-only space on Powell Avenue, off of Castle Hill Avenue, in the Bronx. 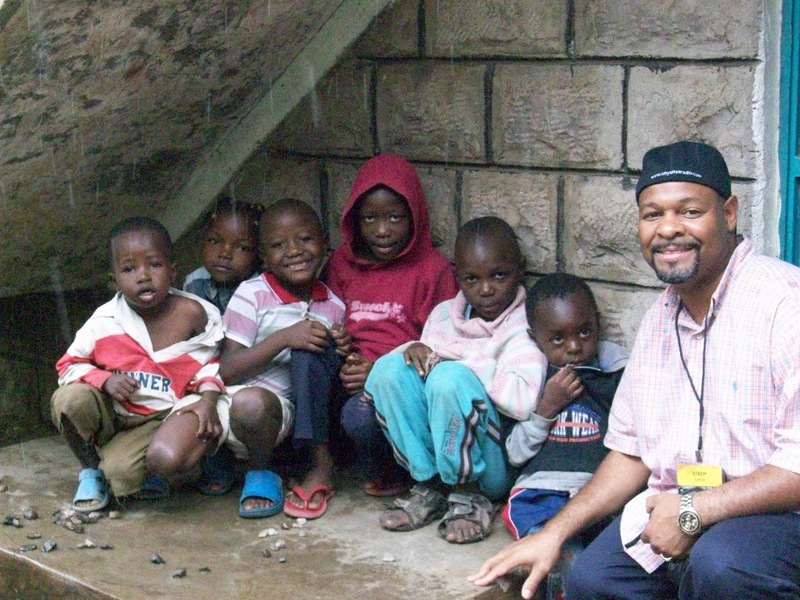 We are committed to reaching the lost, to urban ministry and to cultivating relationship. Relationship is huge to our ministry. These values are of the highest importance to us. 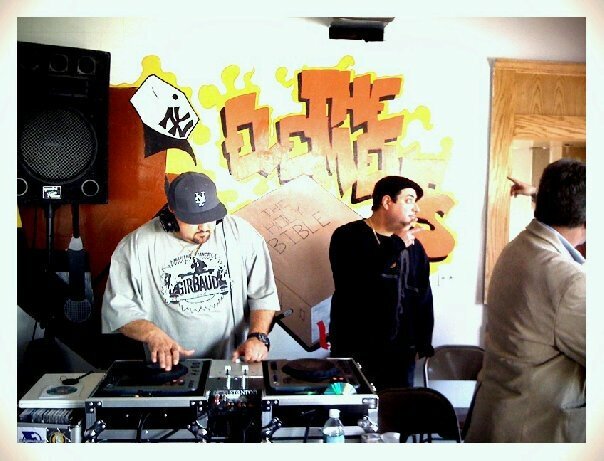 Our mission statement is "Leading the urban culture to Christ by cultivating relationship." That is exactly what we build at Elements, real relationships. We also strive to multiply what we do and send out pastors and para-church ministries to continue in response to the Great Commission. We want to live all of that out. Out of a need to be part of a greater Body, we began to seek out a fellowship that would join alongside Elements Church to help bring Jesus to the hood. The Evangelical Covenant Church seemed a perfect fit for our congregation. With roots in an immigrant society, continuous work in the areas of compassion and mercy and culture parallels with the poor and disenfranchised that we serve. We made a decision to join the Evangelical Covenant Church. They have promised to cultivate communities of worship committed to: prayer, preaching, and study of the word; the celebration of the sacraments; and fellowship across gender, race, age, culture, and class. They wish to to equip loving, giving, growing Christians to reach out with the good news of Jesus Christ – evangelizing the lost, ministering to those in need, and seeking justice for the oppressed. These are all qualities that an urban church like ours that ministers to the poor and oppressed believe in wholeheartedly. We come alongside the ECC with hopes of a making major difference in the Bronx and globally.